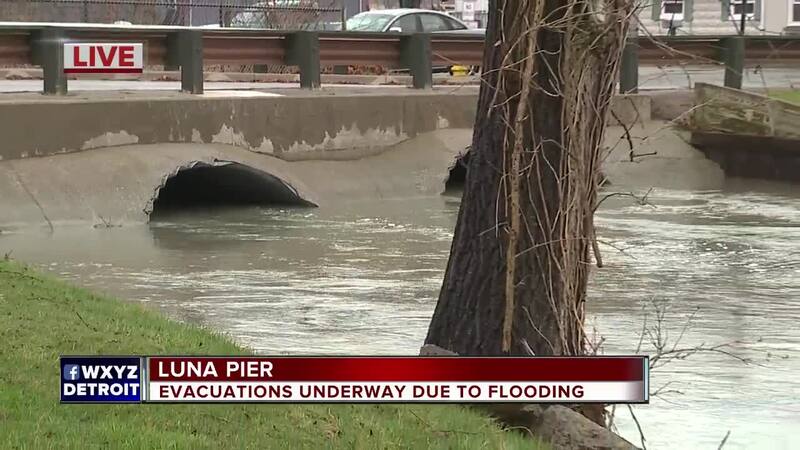 LUNA PIER, Mich. (WXYZ) — According to the city of Luna Pier, evacuations are currently underway due to coastal flooding in the area, specifically the south end of Allen's Cove. Officials are asking residents to stay clear of the emergency area as crews work to keep water levels down. A Lakeshore Flood Advisory went into effect for Monroe County on April 10. Stay with Action News for updates on this developing situation.